Detonation nanodiamond (DND) is produced from the carbon contained in high-energy explosives. 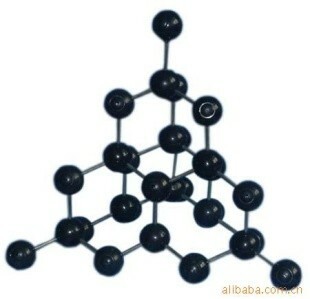 Such explosive compounds simultaneously serve as sources of energy and carbon. 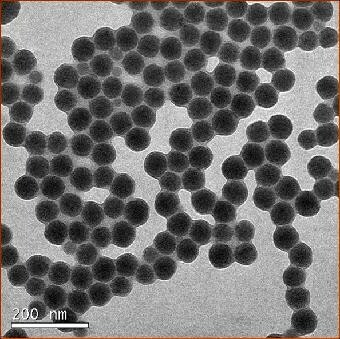 The characteristic size of primary particles is ~ 4 nm, which can be isolated from large aggregates formed during synthesis and purification. DNDs contain a wide variety of surface functional groups following purification. 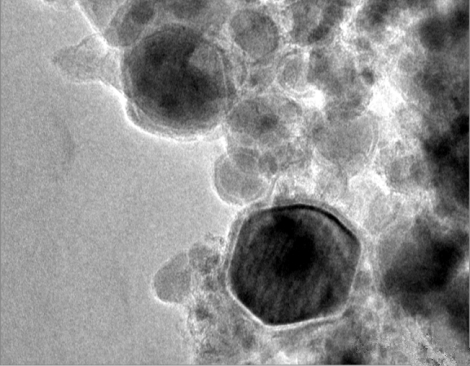 As-produced detonation diamond nanoparticles are hydrophilic and can be chemically functionalized for the specific applications listed below. Preliminary investigations determined that DND is non-toxic and biocompatible. Traditional detonation nanodiamond applications include galvanic coatings, polishing pastes and suspensions, polymer composites, lubricating oils, and greases. DND had also been employed for seeding substrates used in the CVD growth of diamond films. 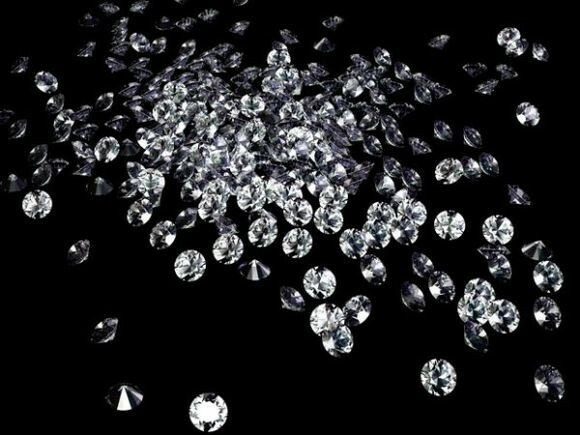 New and novel applications of nanodiamond are developing rapidly in fields as diverse as magnetic recording, medical, biomedical and antifouling. 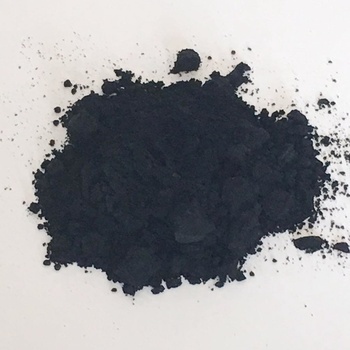 Studies indicate that DND is non-toxic and biocompatible, which makes it attractive for medical and biapplications taking into account its rich surface chemistry that can be modified in a controllable way. 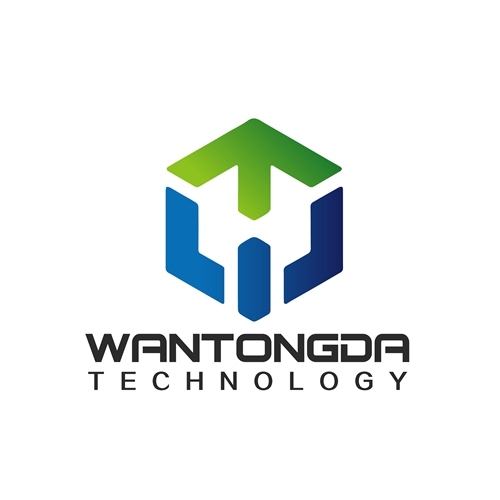 Baiyin Wantong Da Mechanical And Electrical Equipment Co., Ltd.